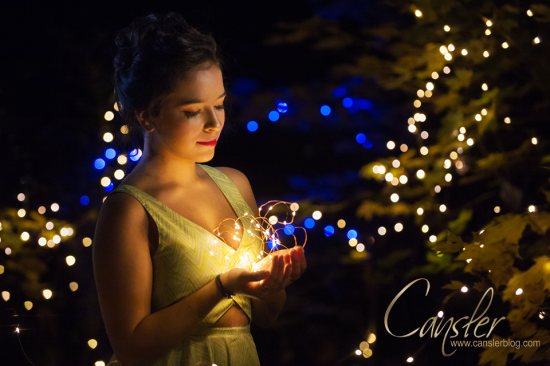 What a fun senior session for someone who appreciates the difference. After talking with Devin we decided to do something that no one else would have. We wanted her session to be far outside the box so we got to work thinking of ideas. We took Devin into the woods at night for this photograph. Taking this was not as glamorous as it looks and very challenging, but it was definitely worth it!